RES4’s North Fork Bay House has won a Merit Award in the Modular/Prefab category from the 2018 Builder's Choice & Custom Home Design Awards program! 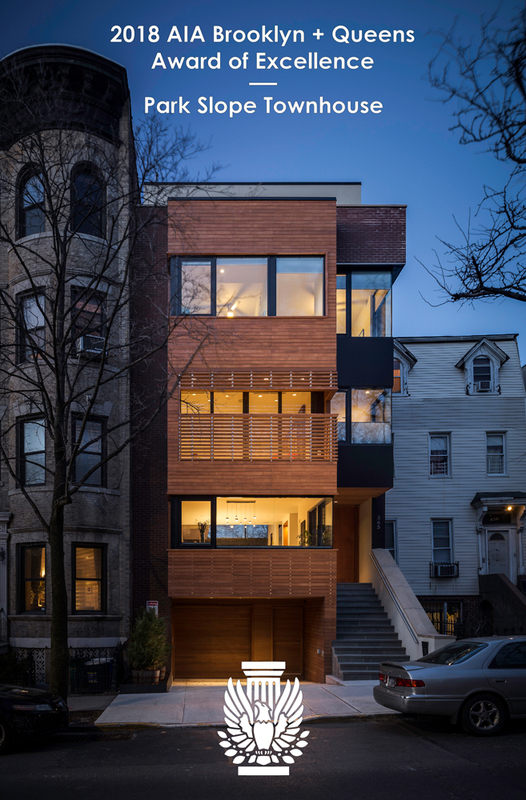 RES4'S work wins the Design category in the annual "best of" Houzz Awards for 2015. RES4 RECEIVES “BEST OF HOUZZ 2014″ AWARD!! Our work won in the Design category, as our portfolio includes some of the most popular images on Houzz in 2013! Winners of the 2012 AIA Connecticut Design Awards were announced: the Connecticut Pool House was awarded a merit award for built single family residential work. RES4 has been given with the Best of House 2012 Award. RES4 has been named one of New York's most eco-friendly Design Professionals by being honored with a "Greenopia Distinguished Business"
Lakeside House and Mountain Retreat receive Citations for Design from the Boston Society of Architects.